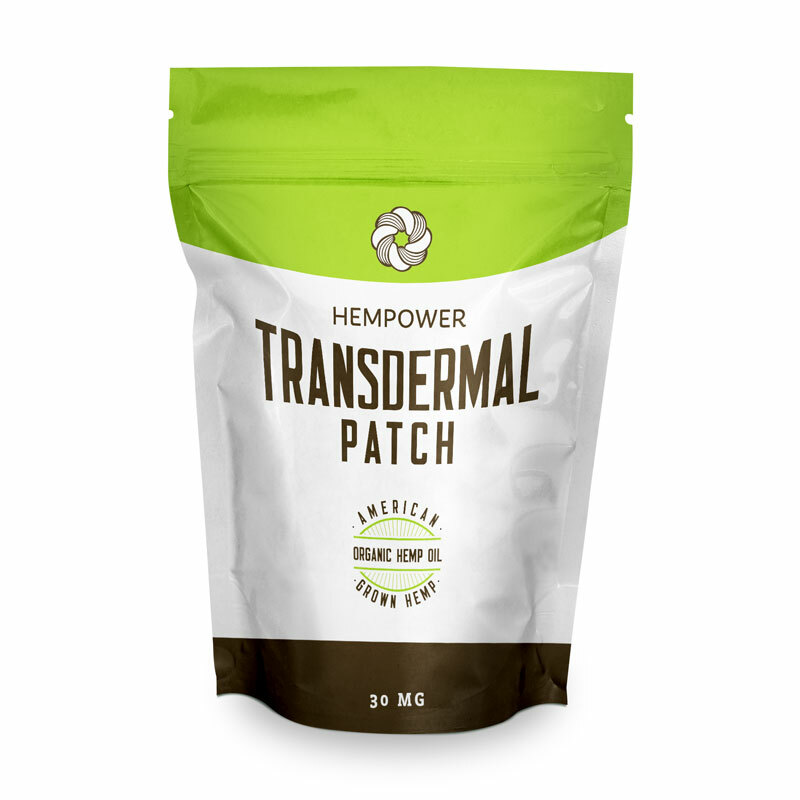 Hempower’s transdermal patch is a fast acting, long lasting, and discrete topical choice. 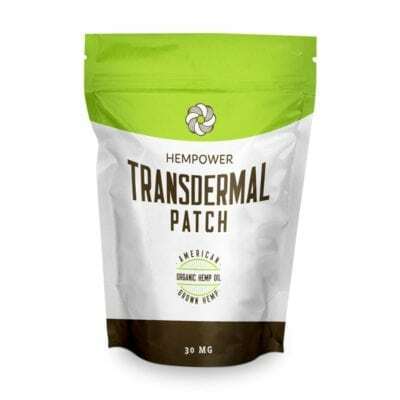 Easy to use, expose the patch’s adhesive surface, then place it on a veinous part of the skin for discreet, all day (or night) relief from aches and pains. 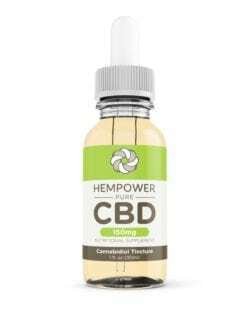 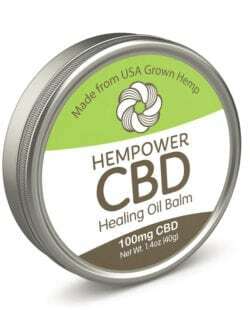 Made with hemp extract from USDA organic hemp grown in Colorado.